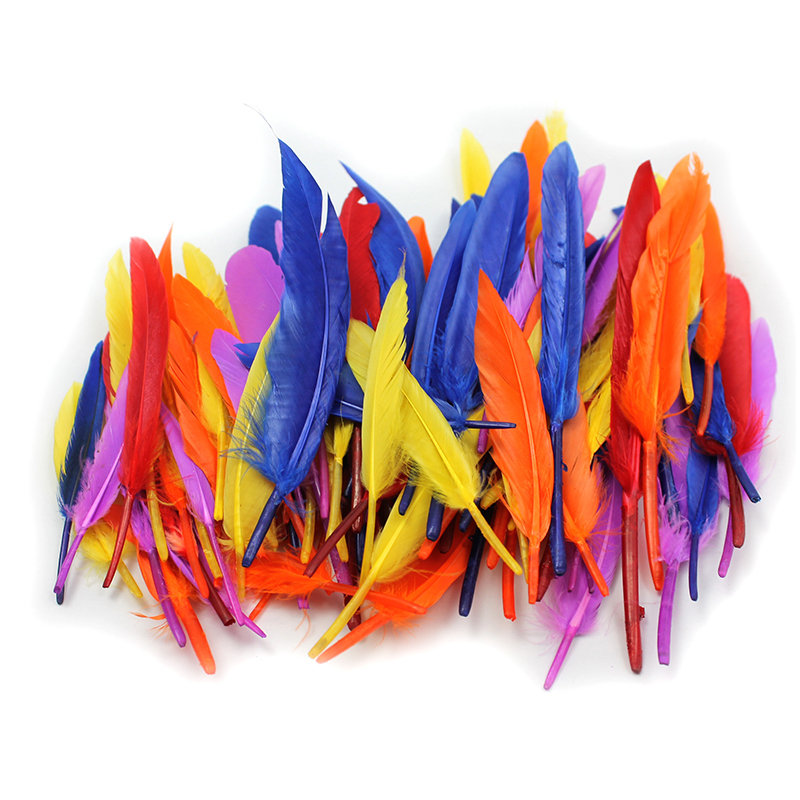 Charles Leonard Creative Arts Duck quill feathers in bright non-toxic colors create an exciting assortment. Feathers improve creativity in children. Feathers are perfect for soft jewelry, costumes and all kinds of craft projects. 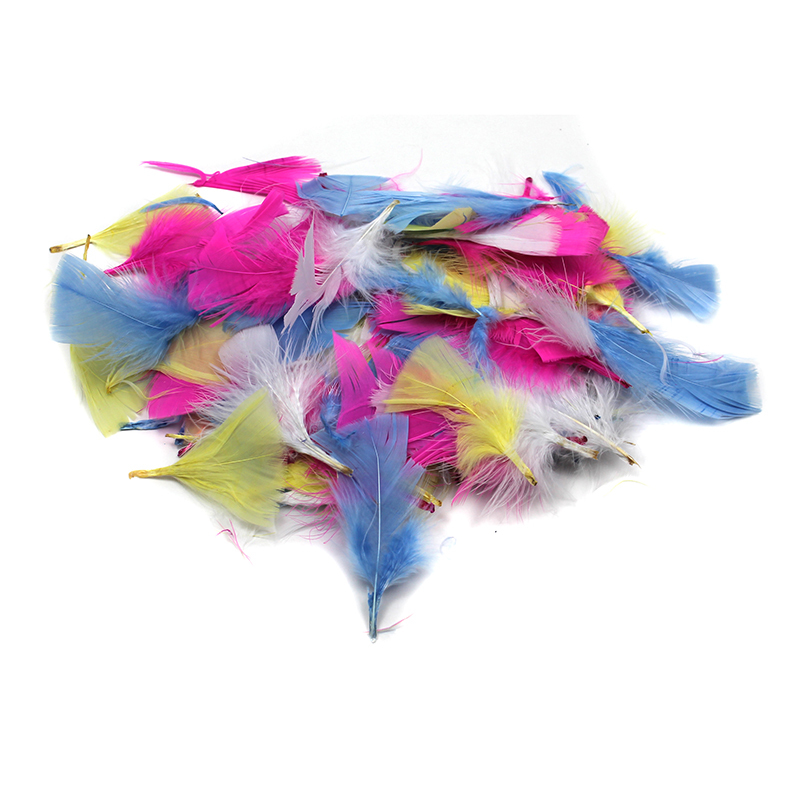 Create your own attractive projects with these bright and non-toxic feathers. Duck quills feathers is perfect for any craft project. Assorted colors. Measures 3" - 5". Sold as 14 gram per bag for easy carrying. Choking hazard that is not appropriate for children under 3 years. Sold as 12 bags of feathers. 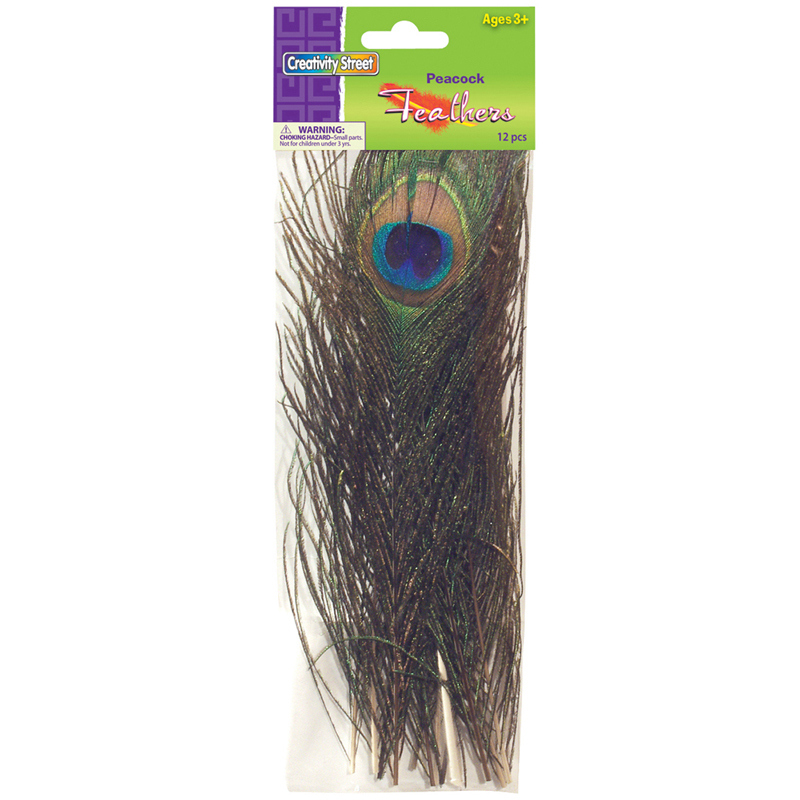 The (12 Pk)duck Quills Feathers 14g Perbag can be found in our Feathers product category within the Arts & Crafts.